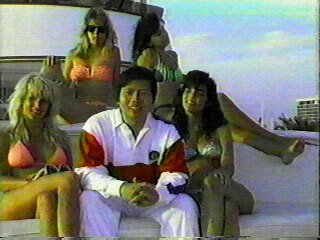 Knowing just how many Tom Vu fans there are out there, I’ve decided to post some of the screenshots from his infomercial that I didn’t use on my review page. 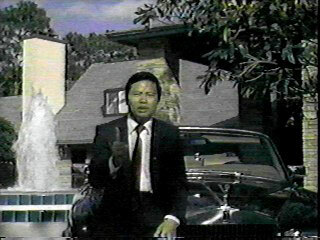 Of course, if you are a Tom Vu fan or just want to learn more about him, you should read my review of the Tom Vu infomercial, which includes two video clips from the infomercial. 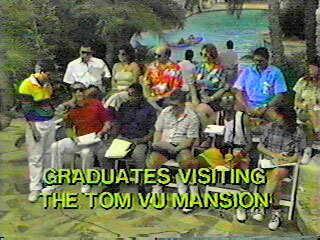 Part of the Tom Vu infomercial was filmed at his “mansion” in Florida. I like the second one on “Come to my Seminar”. This is simply fantastic. Thank you. 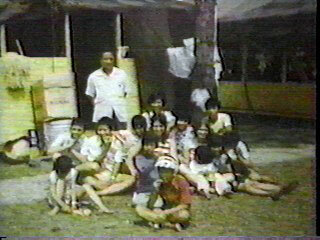 Thank you so much for preserving these commercials – you have done a great service to society. You’re welcome. It’s a labor of love. 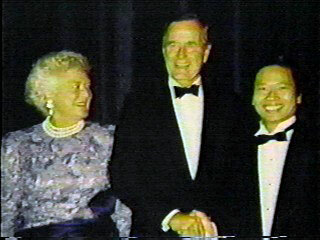 I know some people that have know Tom Vu… he was just an excellent show-maker… He sold people a vision and they bought it… Not that he was right but… Who does not want to get rich quick these days? 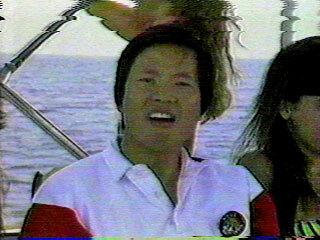 Tom Vu should come back. 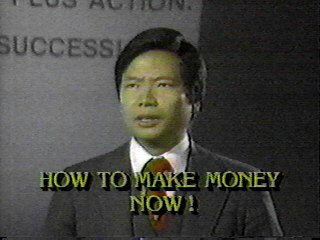 He could do a new infomercial with my one acquaintance. He is pretty funny, and he knows about the gold market. He also used to be in Real estate. 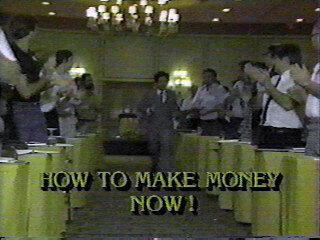 They can sell a new system that tells you how to sell real estate, and how to buy and sell gold. Vu can try to make some more “millinars”, and he can bring back bikini girls in thigh high high heel boots and high heels. I can see the comedy gold ensuing. 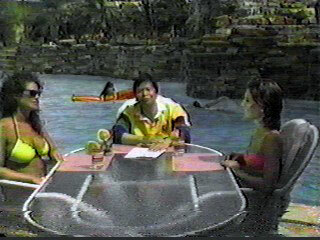 It’s been a long time since I watched these, but I seem to recall 2 different sets of infomercials. The first revolved around the yacht and the chicks along with the standing invitation to visit him at his humble home and the harrowing story of the time his poor mother was sick and he didn’t have no insurance. 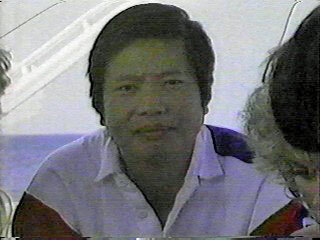 It was then and there when he began to create the Tom Vu method. 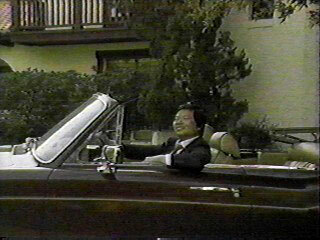 The second was filmed around him humble home. These featured a dark and angry Vu. (Perhaps because people started suing him.) In one, an angry Vu could be heard saying “Go ahead be loser all your life, at which point, he jumped into his expensive car and squealed the tires as he drove off. 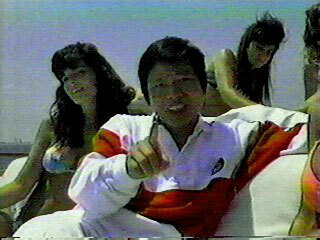 MORE TOM VU PLEASE.